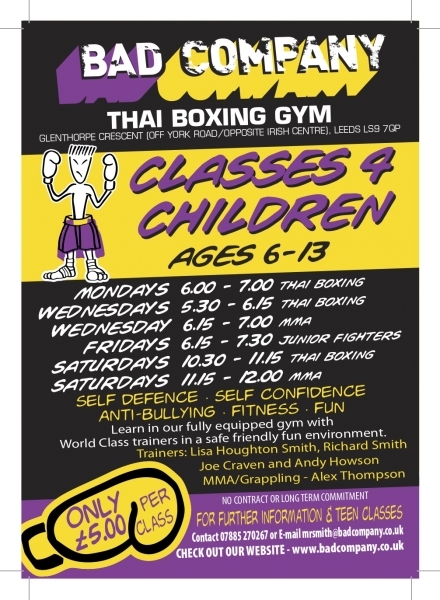 Classes will be ￡5 each and will run alongside our regular Muay Thai junior classes. On Saturday morning we will have Muay Thai then by Joe Craven 10.30-11.15 and Grappling with Dawid straight after at 11.15. One class ￡5, both classes ￡7. 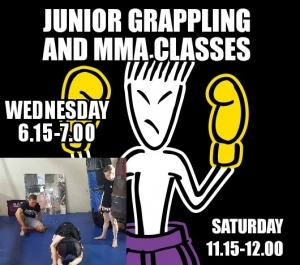 By Richard Smith|March 23, 2018|Featured News, News|Comments Off on Junior MMA and Grappling Classes at Bad Company! Fitness & fat loss boot camp every Monday, Wednesday & Friday for January just ￡15.